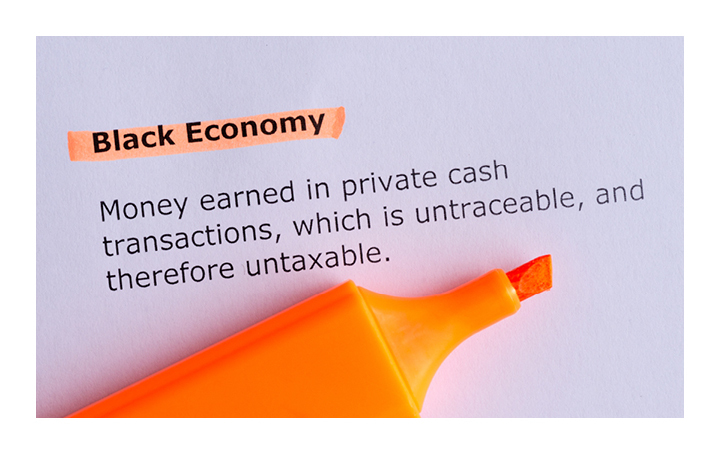 As a way to combat the rise in black economy, the government is planning to extend the Taxable Payments Reporting System (TPRS) to entities that provide road freight, IT, security, investigation, or surveillance services. The TPRS is a transparency measure that was first applied to the building and construction industry. It required businesses to report payments they make to contractors for services to the ATO, which was then in turn used in data-matching programs to ensure the contractors were meeting their tax obligations. Previous ATO evidence indicates that the program improved contractor tax compliance in the building and construction industry. On the back of that success, the government has since attempted to expand the TPRS to contractors in the courier and cleaning industries ahead of the current planned expansion into road freight, IT, and security industries. The use of the word “road freight” covers any service where goods are transported over road and excludes any other modes of freight transportation (eg boat, or aeroplane). However, this qualification is not intended to apply to courier services which may involve the transportation of goods other than on road, such as by bike or train. IT services include any services provided in relation to computer hardware of software, but does not include the purpose or lease of hardware or software unless the seller or lessor modifies it for the purchaser or lessee or develops specific software for them. Some examples of IT services include: technical support; internet and web design consulting, computer facilities management, network systems design and integration and software consulting. Security services to be captured under the expanded TPRS regime would include lock-smithing, burglary protection, body guards, security guards, armoured cars, and any services which can be provided to protect individuals or property. Investigation services refers to specific investigations into persons or matters and would typically be conducted by a detective or an enquiry agency. Similarly, surveillance services refer to a general watch or observation maintained over an area or location by one or more persons or by using devices. Any businesses with an ABN that meet the above definitions would be required to report information to the ATO about transactions with contractors providing such services on behalf of these businesses. This includes any transactions where the business has provided consideration (within the meaning of the GST Act), either wholly or partly to another entity to provide that service on its behalf. This wider definition of consideration includes not only monetary payment, but can also include other forms of non-cash benefits and constructive payments. Under this proposed regime, businesses would generally be required to report information to the ATO annually, in the approved form. Contact us today and we can help you understand what you need to report and how you will be affected.